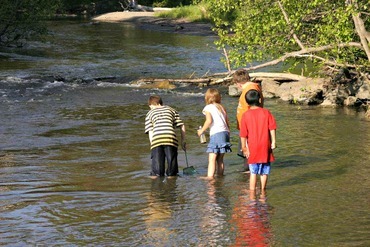 The Michigan Wildlife Conservancy's innovative "Becoming Outdoors Smart in Summer (BOSS)" program continues to gather momentum as it heads into its fourth year. BOSS was initiated and first-tested in 2014 to address a national and state problem - too many children are growing up without a basic understanding of nature and conservation practices. 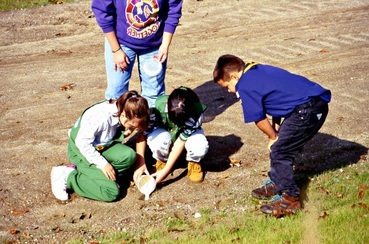 The backbone of BOSS is 10 education units that teach skills such as animal tracking; identification of trees, birds, amphibians and reptiles; how to analyze habitats for monarch butterflies, fish (in streams); and the pollinators important to agriculture and wild plants. The 70+ page guidebook lets parents, family, and friends help kids to become outdoors smart in summer, and that's BOSS!